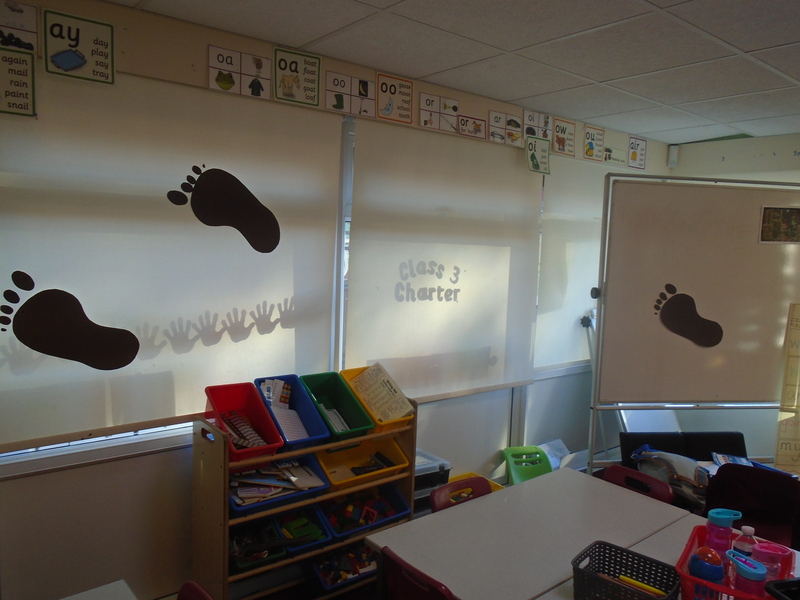 Giant Footprints in Year 1! This week Year 1 have been learning about familiar settings and reading “The Smartest Giant in Town” by Julia Donaldson. In the build-up to the giants visiting Liverpool next week, the children were greeted this morning by giant footprints!